Band that's 2006 concept album The Black Parade went double platinum. 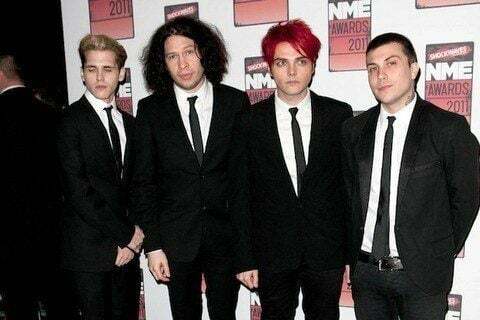 The band broke up in March 2013, after drummer Bob Bryar left in 2010. Lead singer Gerard Way started the band in response the September 11th attacks. They toured with Green Day on their 2005 tour Green Day Presents American Idiot Tour.